Discussion in 'Make Money Online' started by jonas drako, Dec 27, 2018. Paidverts was one of the Biggest and successful Pay to Click Website in 2014. Many people earned lots of dollars just by visiting Ads and promoting the site. and a NEW administration: Marc de Koning. You need to have enough Bonus Ad Points to get paid ads to click on. Bonus Ad Points (BAP) is the most important thing in PaidVerts and you need to understand Bonus Ad Points system clearly in order to make a good income from PaidVerts. Bonus Ad Points (BAP) is the Currency in PaidVerts. Remember: The MORE bonus ad points you earn, the MORE paid ads you will receive to view. How can you earn BAP? One way to earn BAP's is to view Activation Ads. Everyone is given 8 Activation Ads to view on a daily basis. Viewing an Activation Ad==>Solve the captcha==>View the Ad for 5-30 seconds. Important: in Account Data, you can change the captcha: Solvemedia, Recaptcha and VisualCaptcha. Select VisualCaptcha!! Bonus Ad Points serve 2 things: Paid Ads are sent to us in exchange for the BAP we have accumulated. The accumulated BAP's will place us in a certain BAP Group. Note: The higher that group is, the more BAP's we have, the BETTER the ads we receive. On your first day, you will NOT receive paid ads immediately after clicking on your activation announcements. Paid ads will arrive 18 hours after clicking on your activation announcements. PaidVerts is owned by MyTrafficValue (crowdfunding platform). You can login on MyTrafficValue with your Paidverts account details. with additional cash ads sent to you. The UPGRADE will cost only $0.05 and you will receive $1 recycled ads. So if you spend $0.05, you will get $1. You will earn from every ad purchase, and every interaction they make with our advertisers. example: If your referral buys $100 worth of advertising, you'll earn an instant $10.00 cash commission! example: If your referral clicks on a $0.10 paid advertisement, you'll earn $0.005 cash commission! example: If your referral buys $100 worth of "Bulk Ads". You get an instant $10.00 commission. And your referral also earns 310,000 bonus ad points. For which you will earn up to $7.75 more, if they click on all their bonus ads! 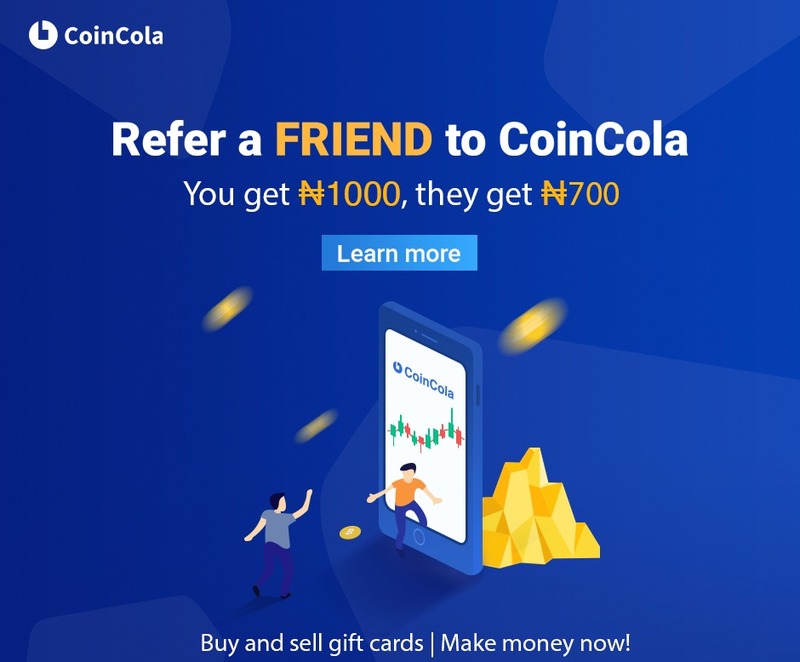 Do I need to buy ads to refer friends? Do I need an active account to earn referral commission? No. Your commissions will be added to your balance regardless of whether your account is active or not. However, you'll need to click the activation ad before you can cashout your earnings! Can I refer myself? Spam? No. You risk forfeiting your account if you're caught abusing our referral program. Very Important: Your date of birth is very important; put the real one, do not invent it and if you have invented it and do not remember it, they will not pay you. Paidverts issued today a $2000 Special Big Ad: BAP group ad issue: $1700, Achievement ad issue: $200 and Referral ad issue: $100. 1 x $1.47; 1 x 0.135 and 20 x 0.0035. The good news is they plan to keep such increased ad issues up every month. I will post it what ads i will receive at that time. This weekend Paidverts is running an Extra BAP on Bulk Ad sales. Get 20% extra BAP on all Bulk Ad Purchases – this bonus is increased to 25% when buying directly with litecoin or bitcoin! ==>For a short period PaidVerts is giving 10% more when you fulfil tasks for persona.ly! Make sure to check it out on the offerwall! 1 x 0.437, 1 x 0.04, 1 x 0.01, 20 x 0.001. 1 x 0.507, 1 x 0.046, 1 x 0.012, 20 x 0.001. 1 x 0.571, 1 x 0.053, 1 x 0.0135, 20 x 0.0015. 1 x 0.648, 1 x 0.059, 1 x 0.0155, 20 x 0.0015. 1 x 0.723, 1 x 0.066, 1 x 0.017, 20 x 0.0015.